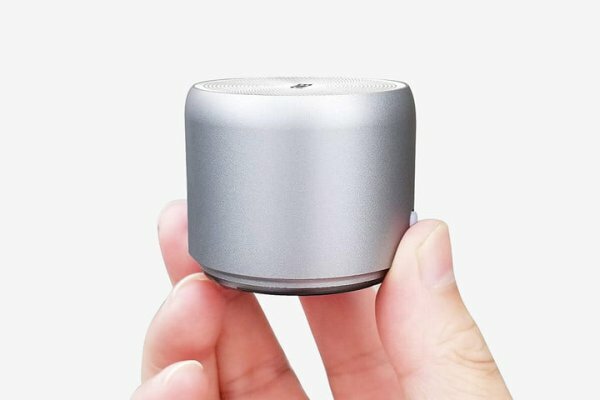 Electronics are getting smaller and smaller, and we all seem to have our own special must-have gadgets that we never leave home without. You probably already have a smartphone with you just about everywhere you go, but if you’re in the market for some new tech or are just doing some post-holiday shopping, we’ve rounded up a large handful of cool palm-sized devices to add to your EDC loadout. Below are our favorite portable tech deals going right now, from a folding keyboard to a cheap smartwatch. We’ve also thrown in a couple cool gadgets that will let you express your geeky side. The Anker USB 3.0 SD card reader can make your life a little easier. 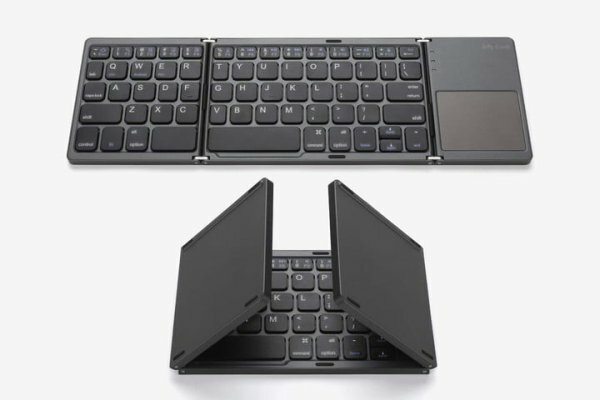 It has both SD and MicroSD card slots that let you read and write both simultaneously on any computer. It’s compatible with all types of MicroSD cards, too, and will only set you back $11 from Amazon. 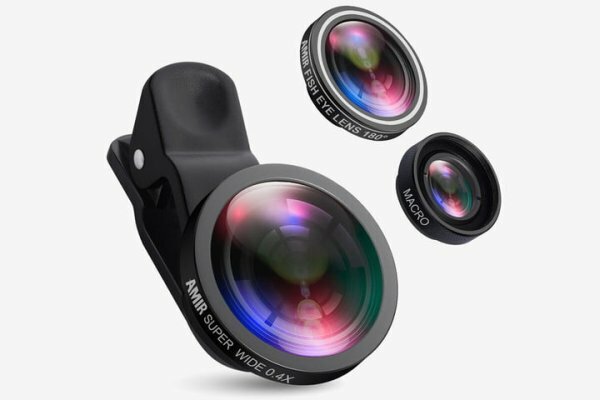 This is a great piece of kit for photographers and on-the-go professionals. 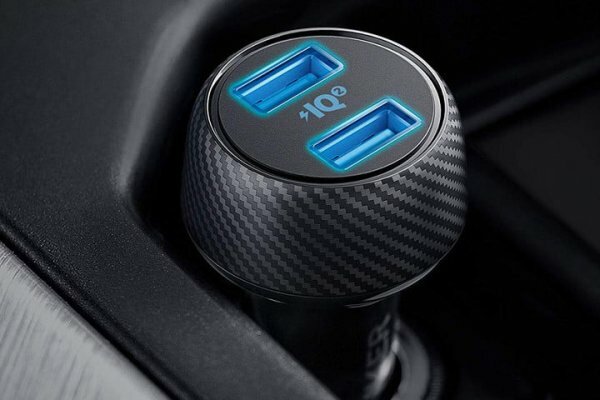 Another great gadget from Anker isn’t necessarily one you’ll carry in your pocket all day, but is nonetheless something you don’t want to leave home without: a speedy car charger. The PowerDrive Speed 2 USB charger plugs right into your car’s 12V outlet and features two high-speed USB ports that pump out 30 watts of combined power for juicing up your tech. 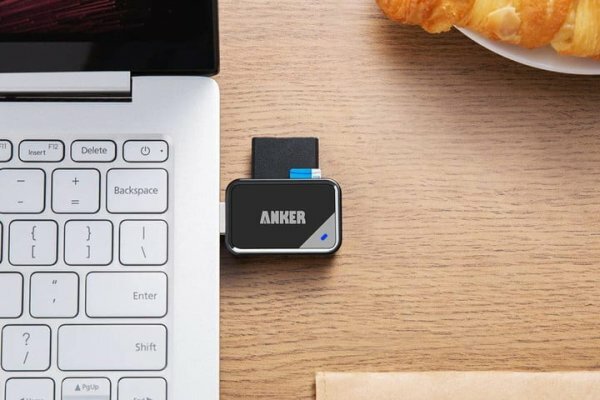 Anker’s IQ2 technology allows this handy charger to detect and automatically optimize the power output for compatible devices, letting it power many phones up to 80 percent in about 35 minutes. The checkout code ANKERW22 lets you score the PowerDrive Speed 2 car charger for $15, saving you $7. 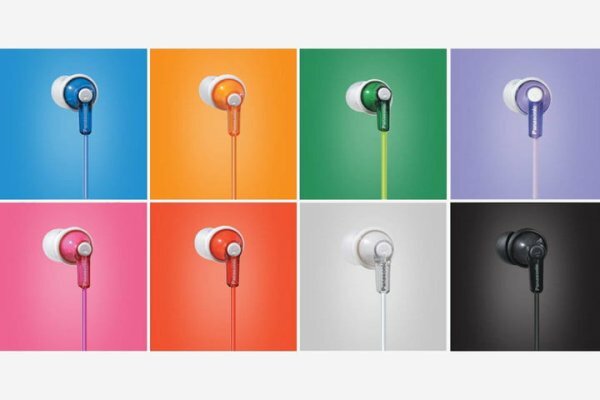 If you don’t want to dish out the cash for a pair of wireless earphones like the AirPods, these headphone earbuds are available in a variety of colors at around $8-9 on Amazon. For a truly wireless upgrade pick over the Panasonic ErgoFit earbuds, check out these Bluetooth in-ear headphones from TaoTronics. 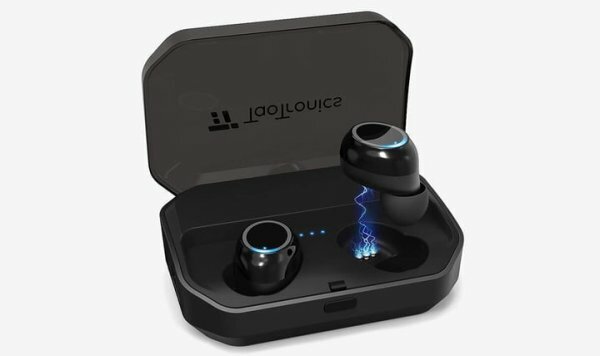 The TaoTronics Bluetooth earbuds offer more than three hours of play time on a single charge. The included carrying case also doubles as a 3,500mAh power bank that can recharge the earphones up to 40 times before needing to be juiced up itself. At just $40 from Amazon, the TaoTronics Bluetooth earbuds are another great alternative to more expensive picks like the Apple AirPods. 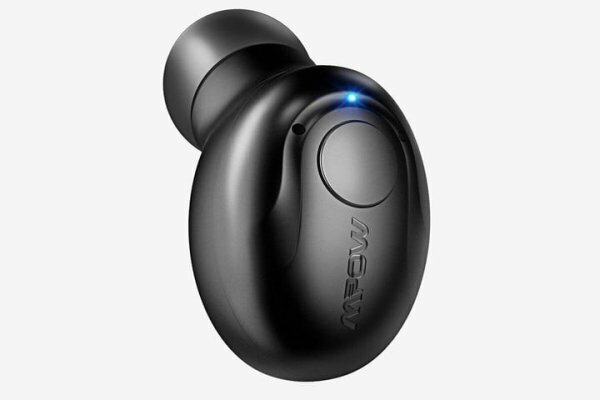 The Mpow Bluetooth earbud is already a cheap portable gadget at its listed price of $17, but a nice little 10 percent coupon (redeemable on the product page) knocks another $1.70 off the price, letting you score this mini earpiece for just over $15 from Amazon. 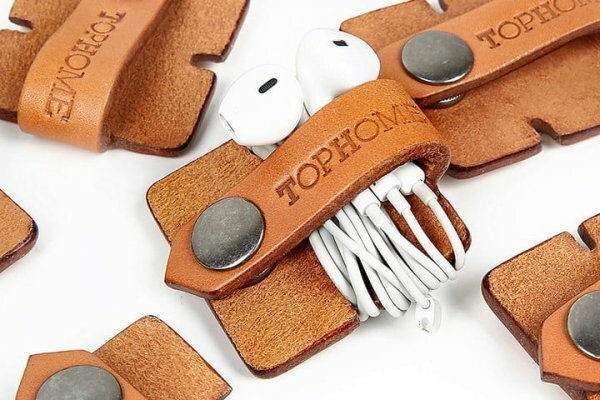 This is the perfect gift for anyone who hates tangled cords and is currently just $6 from Amazon, so it’s a smart purchase for traveling techies. Although the pocket-sized Luster mini power bank won’t fully charge your smart devices multiple times over, the 3,350mAh battery is sufficient for a full or near-full charge for most smartphones. 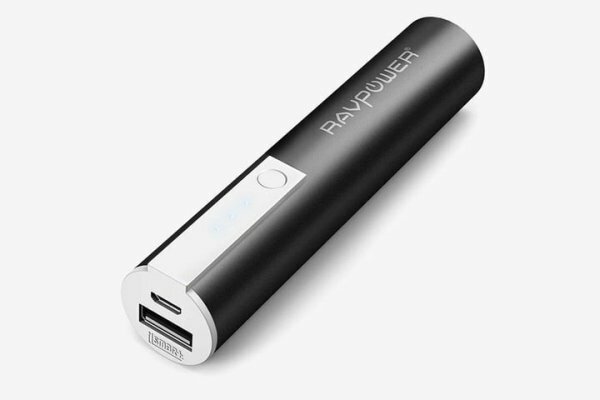 You can score this handy portable charger for $11 on Amazon, and give your iPhone the extra juice it needs. When it needs more juice, simply plug it in and power it up via the included USB charging cable. No wicks, flints, fluid, or gases to fuss around with. You can score this unique tech gadget for just $17 from Amazon. 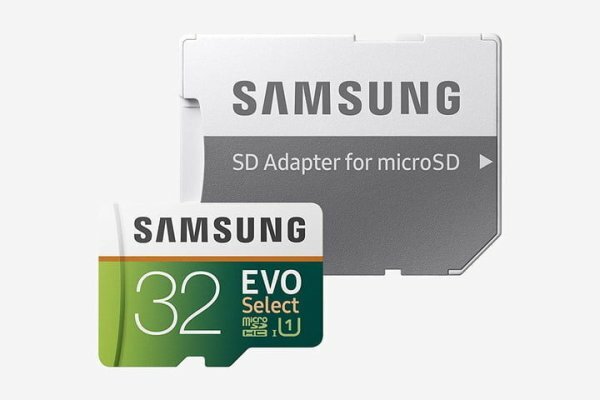 It never hurts to have a bit of extra storage (especially when you’re frequently on the move), and now you can replace those bulky thumb drives with this super-compact MicroSD card from Samsung. The Evo Select MicroSD card offers a lot of space and speed for the money, with 95MB per second read and 20MB per second write speeds. It even comes with an SD adapter (or you can use it with the Anker card reader if your computer lacks an SD card slot). 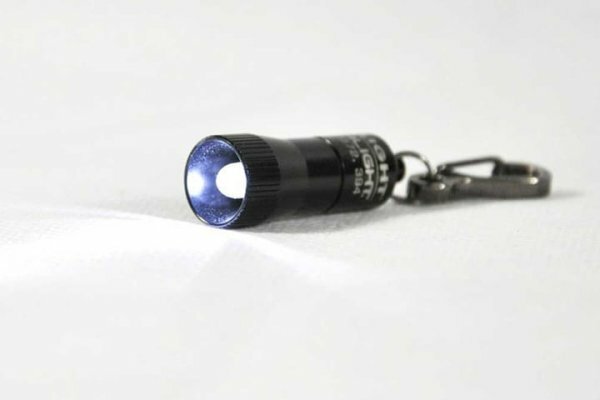 The Streamlight 73001 keychain flashlight is available for around $8 on Amazon, and makes the perfect night light when you need it most. 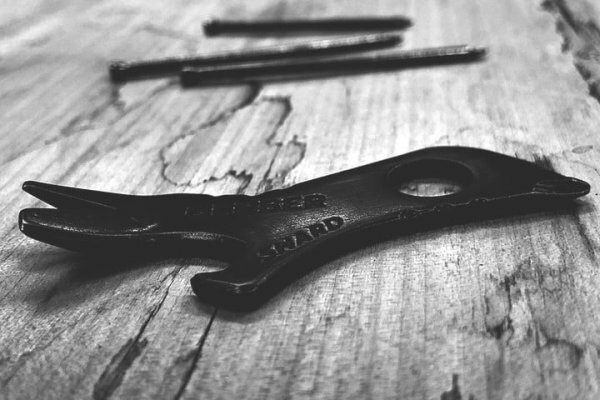 Pick up this must-have keychain multitool for just $10 on Amazon, and it’s cheap enough that you can keep a spare in your car just in case. The Jelly Comb folding wireless keyboard is compatible with any capable iPhone, Windows, or Android phone or tablet, and is available for $30 from Amazon. 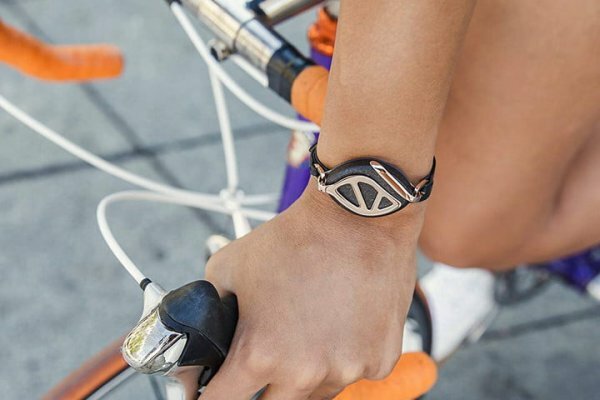 The Bellabeat Leaf Urban health tracker is the fitness tracker that she’ll actually want to wear. This fitness accessory can be worn as a necklace or bracelet without looking bulky or obtrusive, and syncs with both iOS and Android to collect activity metrics via the companion app. The Bellabeat tracks steps taken, calories burned, sleep quality, stress levels, menstrual cycles, and more. You can pick up this perfect hands-free tech gift for as low as $104 from Amazon, and check out our review to see why we love the Bellabeat family of stylish health trackers. 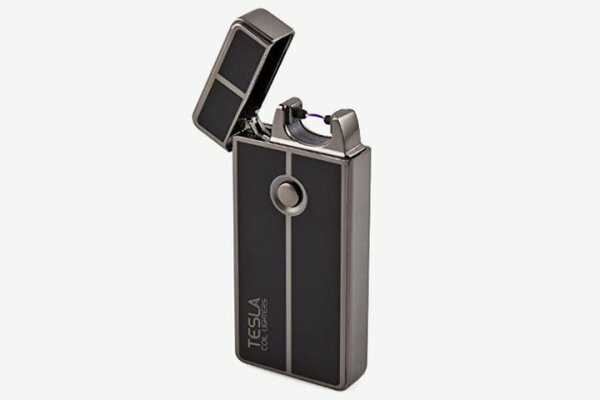 The one major drawback with cool tiny gadgets these days is that they can easily get lost. 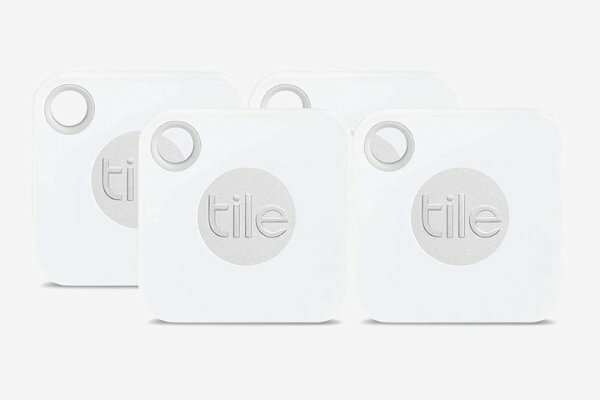 If you need some help keeping tabs on the small stuff, Tile item finders are just the ticket. 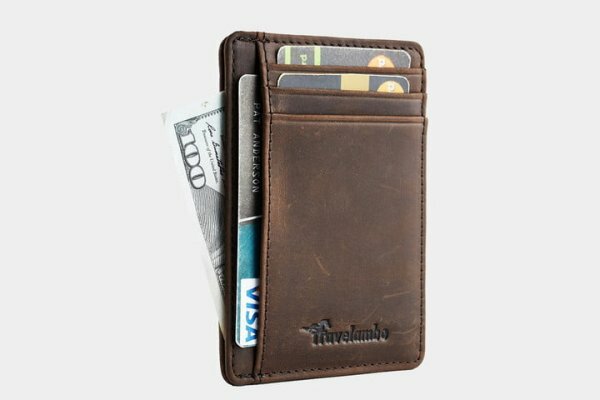 The keychain-sized Tile Mate is a diminutive 1.3 inches long and is just 0.2 inches thick. Simply attach a tracker to any item and you can use the Tile companion app to locate it virtually anywhere. Even without the app, you can still find nearby items by remotely making the Tile vibrate, flash, or ring. A single Tile costs around $20, but this four-pack of four Mate trackers is available on Amazon for $60 with free shipping. Also be sure to take a look at our other favorite trackers for more options. 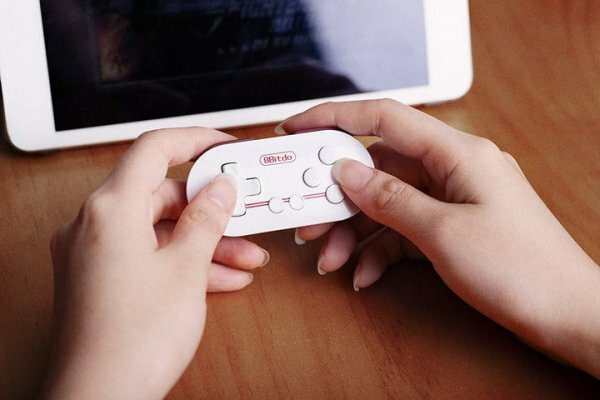 This keychain-sized SNES-style controller features 12 buttons and a Famicom-inspired color scheme. Simply sync the 8BitDo gamepad with your phone or tablet and get playing. The 8BitDo Mini Zero rings in at just $17 from Amazon, making this cheap gadget tough to pass up (and the perfect small gift for gamers). 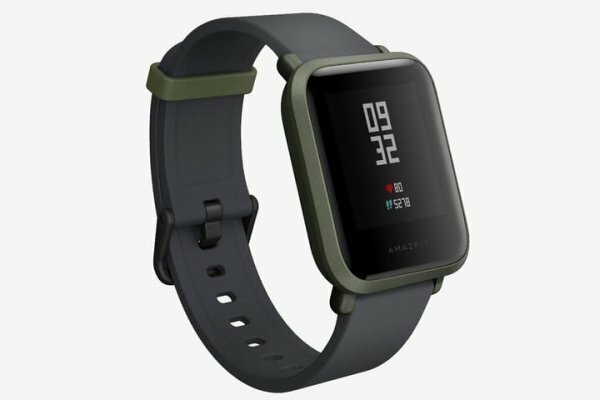 With GPS, heart rate monitoring, sleep tracking, and more, the Amazfit Bip punches well above its weight when it comes to price-versus-performance. If prices on the other top smartwatches give you sticker shock, then you can pick up this affordable alternative for just $80 from Amazon. 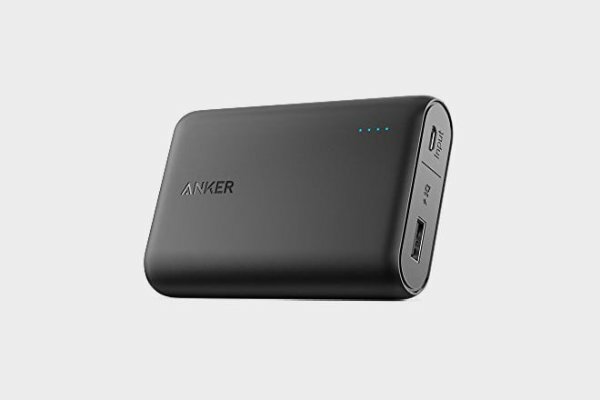 If the palm-sized PowerCore+ charger whets your appetite for cool gadgets but you want something with a bit more juice, the Anker PowerCore 10,000 is another excellent pocket-friendly power bank. Its 10,000mAh battery can charge your iPhone multiple times, even though this PowerCore is barely larger in length and width than a credit card. 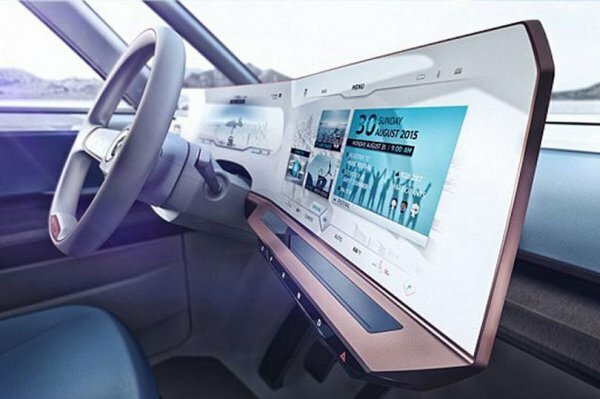 Like its smaller sibling, this unit also boasts Anker’s proprietary PowerIQ and VoltageBoost technology, which optimizes charging speed for different devices, ensuring that you’re not waiting around too long for your gadgets to recharge. This very practical charger rings in at just $32 on Amazon.